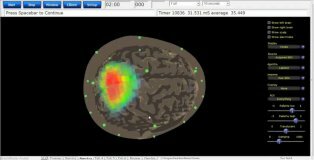 Brain Master has over 25 years experience in the field of neurofeedback equipment and is one of the most innovative developers in this area. They laid the foundation for the now widely used Z-scores method, which is increasingly being used in offices and clinics. 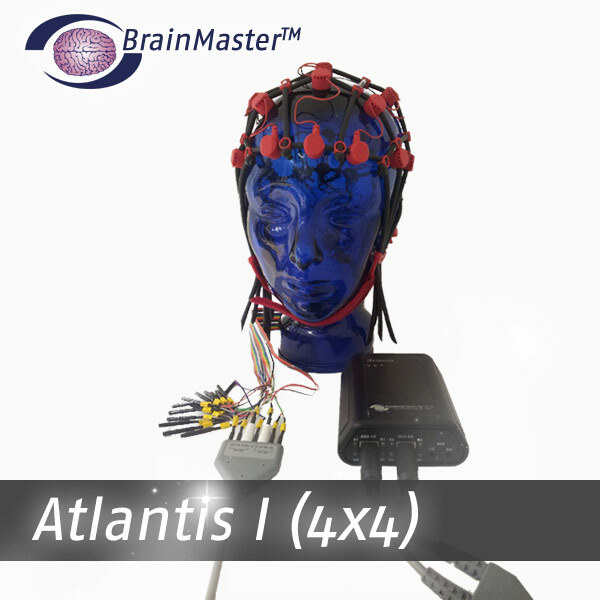 The EEG equipment manufacturer BrainMaster are medical devices in Class 2a! The innovative Triamp bioenhancer measures in addition to pure EEG signal both Direct Current (DC) and slow cortical potentials (SCPs - Slow Cortical Potentials). Advantageous is the continuous measurement of the impedance over the entire feedback process in real time. 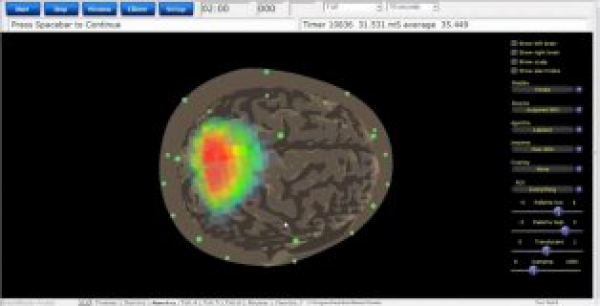 The software architecture of BrainMaster is very user-friendly and also allow beginners a fast and easy introduction to neuro and biofeedback. In Germany approved medical product according to the Medical Device Directive. Only for the clinical sector. 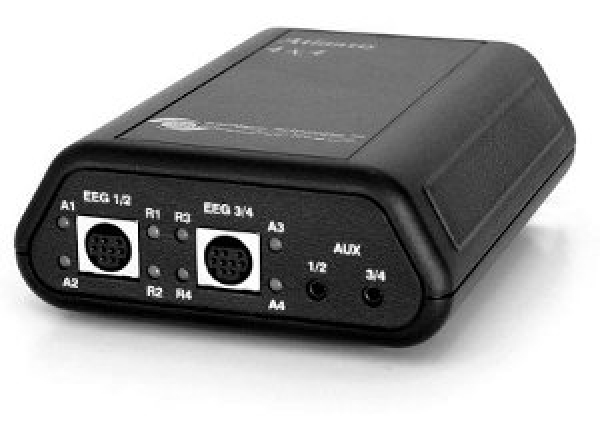 We only sell to licensed Neurofeedback users. Home training is possible only with appropriate software license. • Vibrotaktil Direct real-time tactile feedback of the EEG via the internal controller and optional vibrotactile pillow (Animal Cloth figures). Brainmaster generally offers when buying a system a 90-day warranty and an extended warranty for 12 months. As a purchaser of a system of BrainMaster You then have the option for 12 months, a discount brand products BrainMaster to purchase. These are called affiliate membership prices. After 12 months goes out this possibility, but you can always extend the warranty period by purchasing a new affiliate membership for 199.00 ¤. Recording with a high number of different channels. 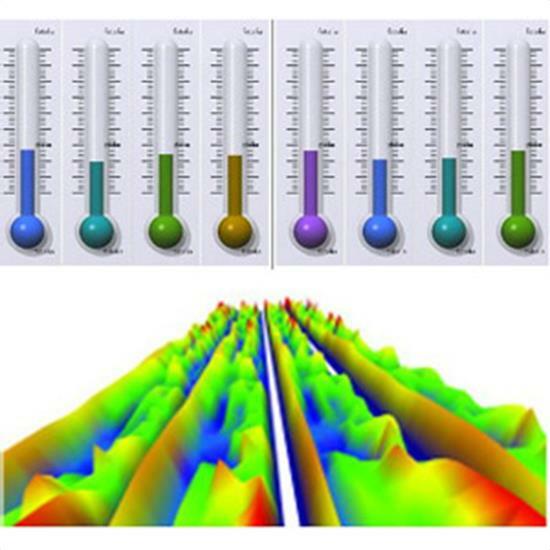 Amazingly, the surface projection sLoreta very meaningful even at 4 derivatives.